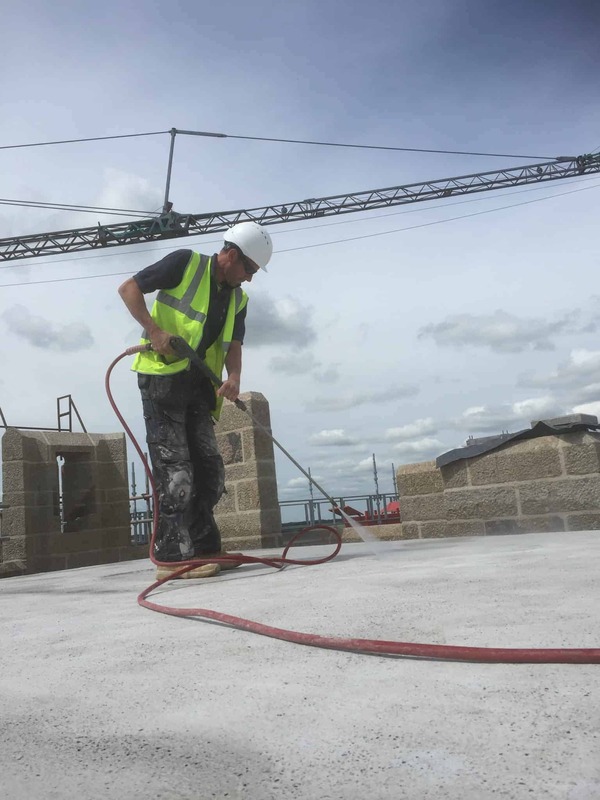 From our base in Belstone on Dartmoor, near Okehampton, we provide lime plastering and rendering of traditional, modern and new-build properties. Company founder, Chris Walsh, has over 25 years experience in traditional and specialist plastering in the South West. 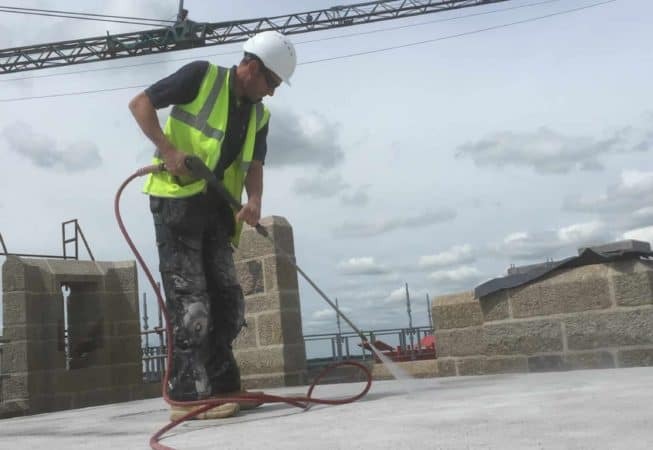 He has gathered around him a team of craftspeople with the skills to be able to complete residential and commercial projects of all sizes and types – all of whom take pride in finishing to an exceptionally high standard.